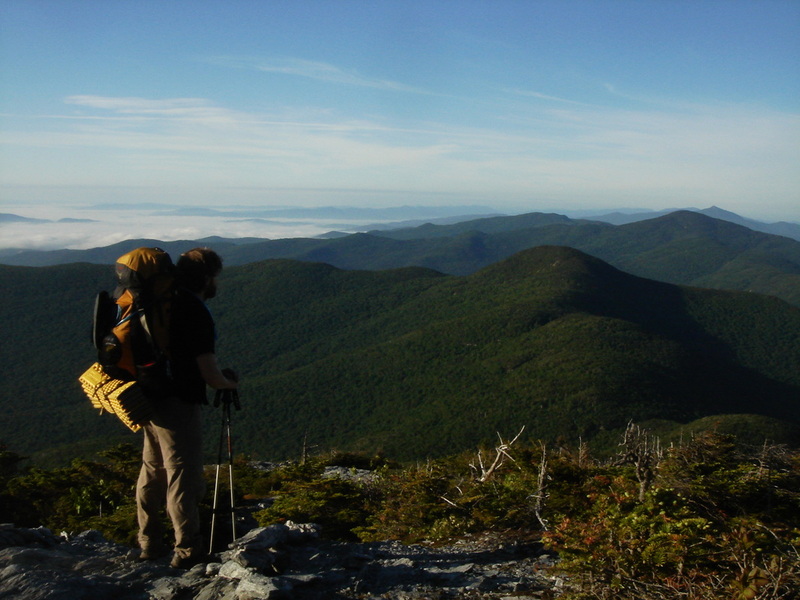 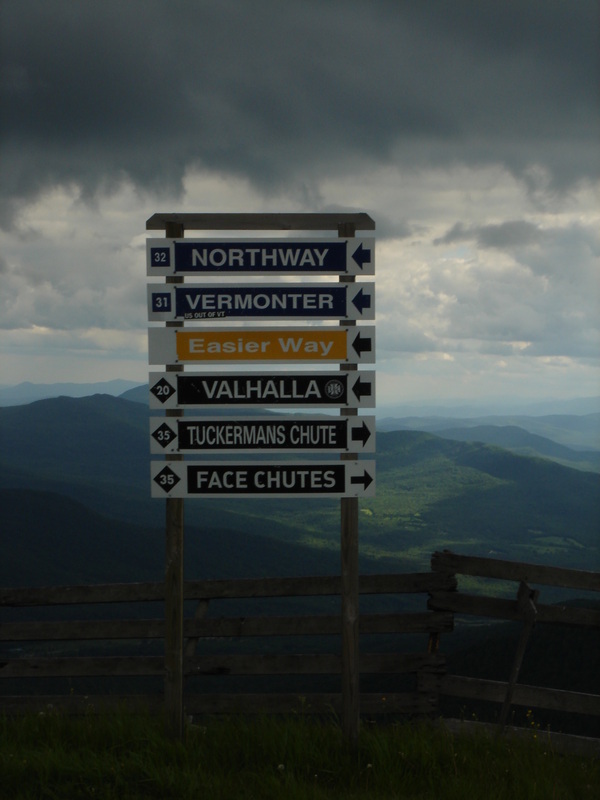 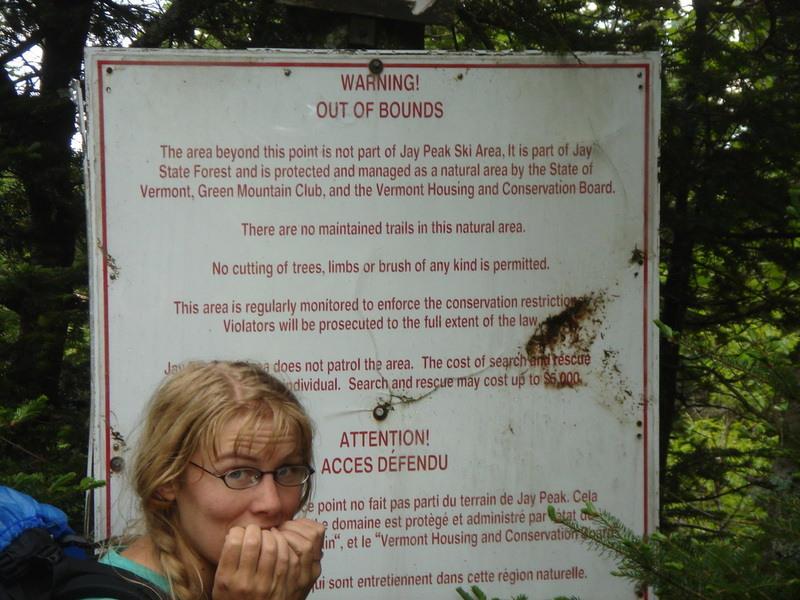 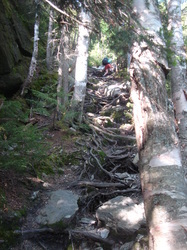 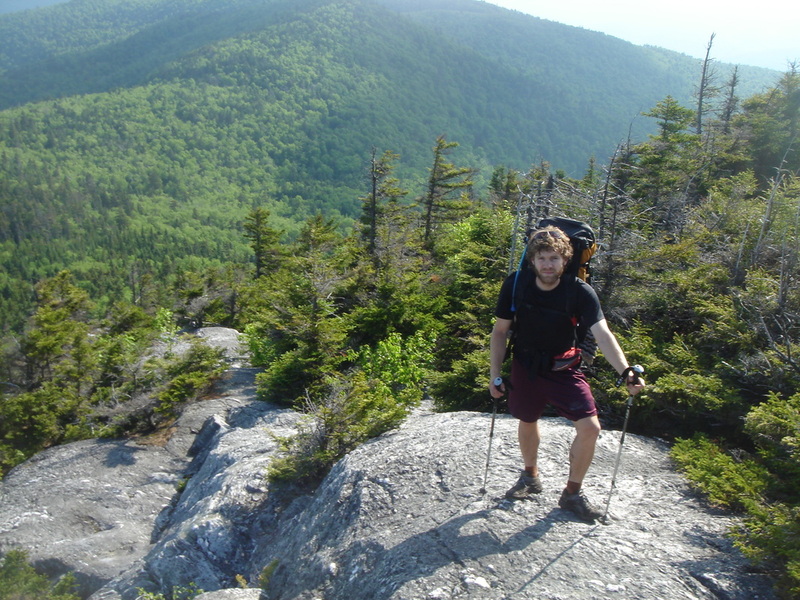 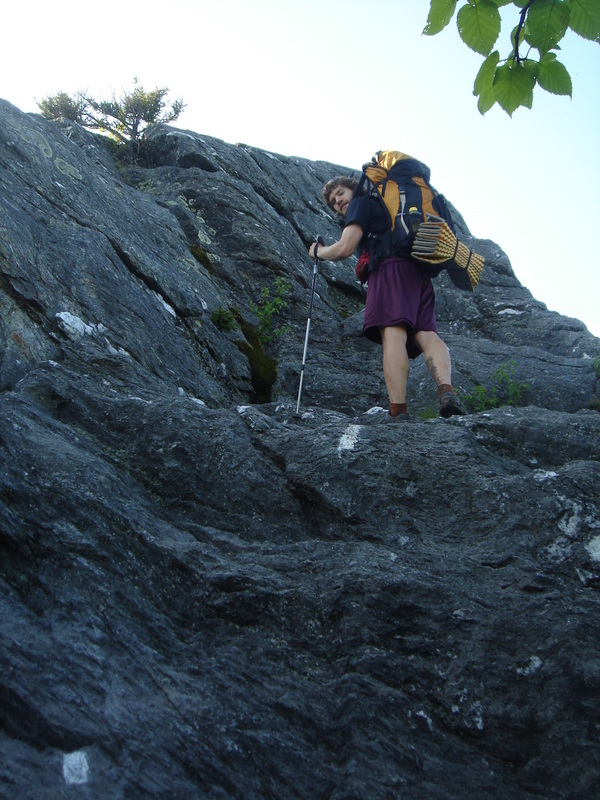 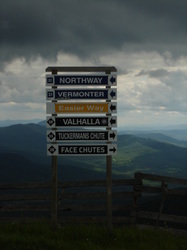 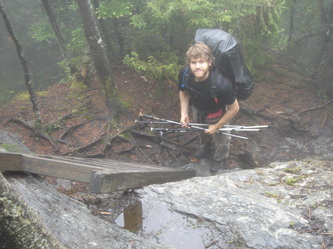 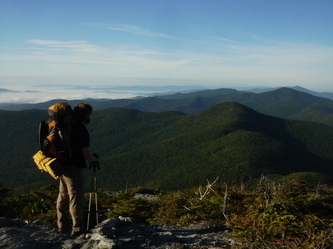 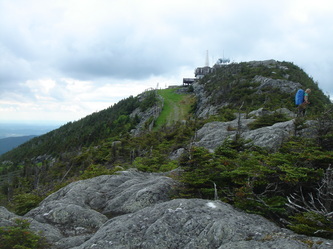 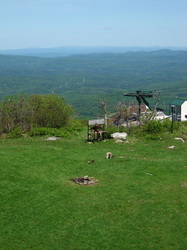 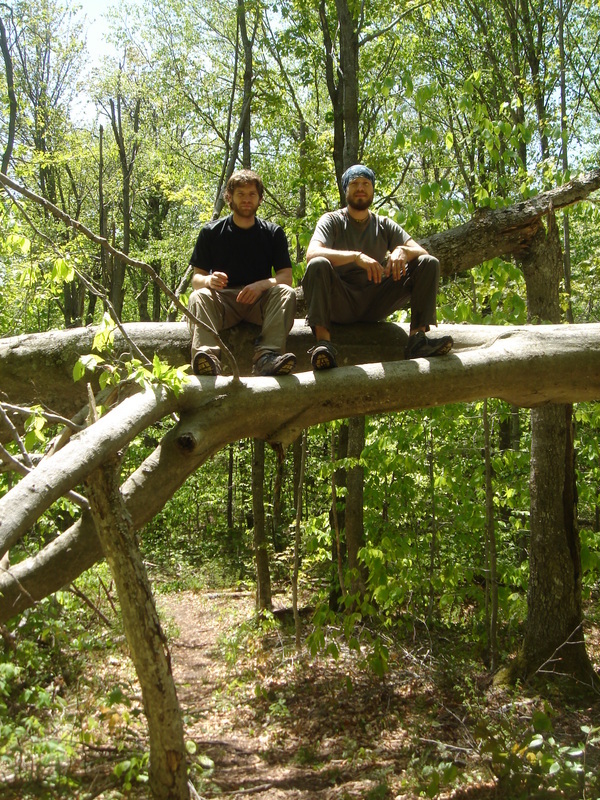 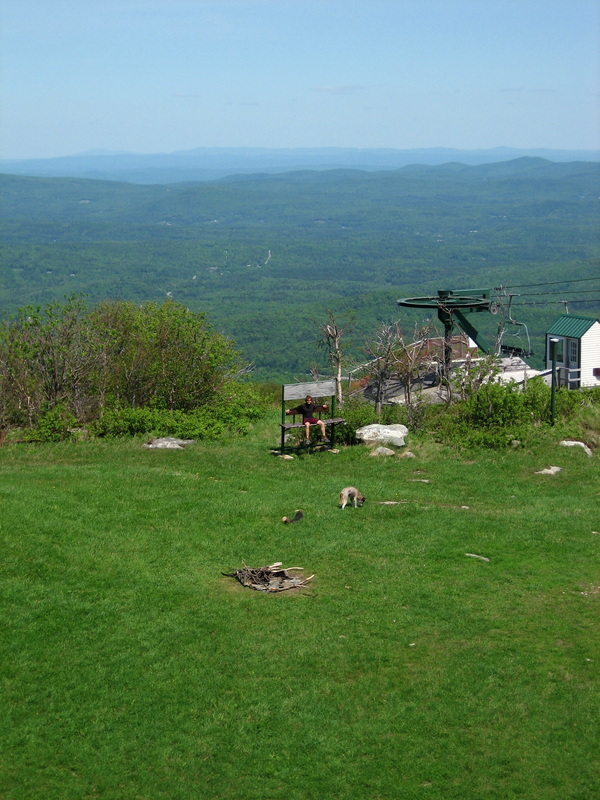 The Long Trail in Vermont is America's oldest long distance hiking trail. 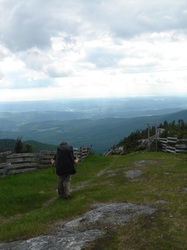 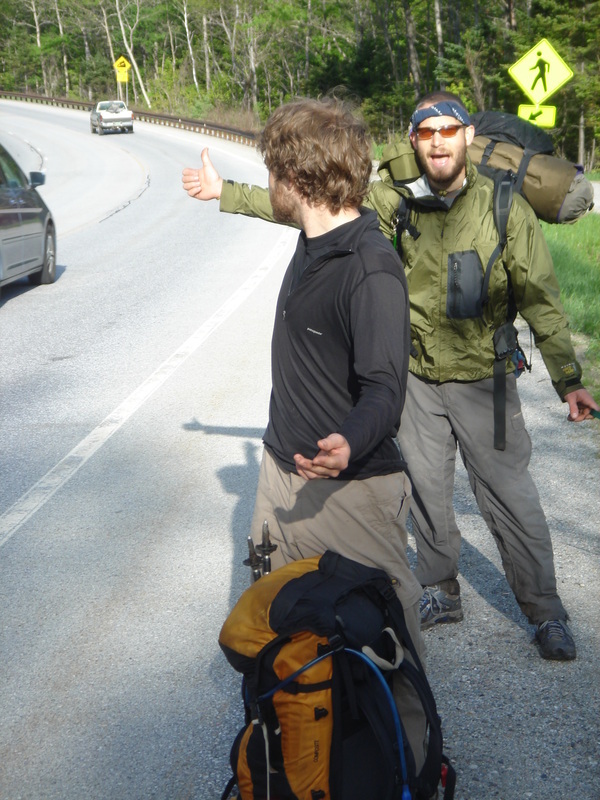 During this northbound trip, myself, Goldberry, Straw, Brickhouse (Nali dog), and some other friends hiked from the Massachusetts border to the Canadian border. 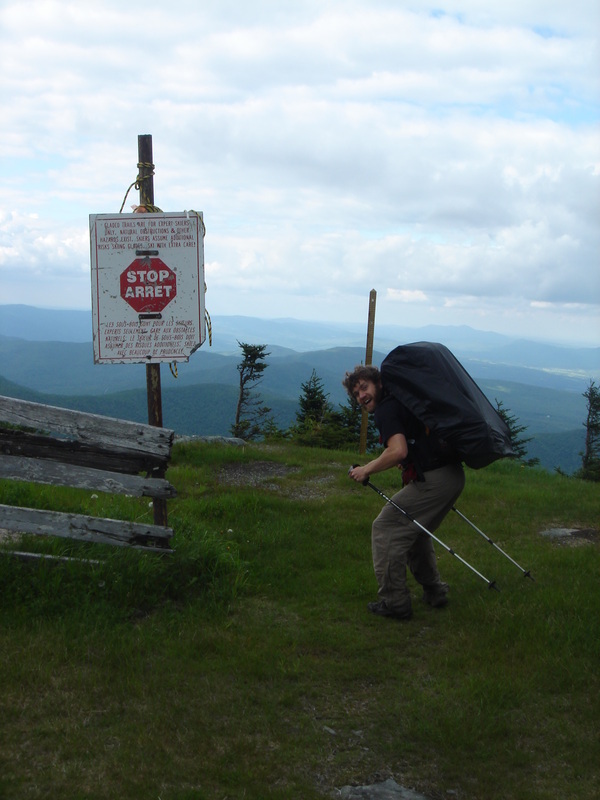 While only Goldberry and myself completed this 272 miles thru hike, we did have many friends walk most of the trail with us. We spent about 30 days enjoying the Long Trail, trail towns, and Vermont itself. 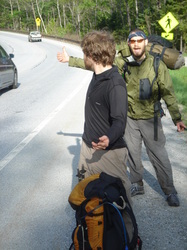 Carrying full gear, and taking our time at town stops was fun, but this type of hiking can put more strain on the back, legs, and wallet than going fast and light. 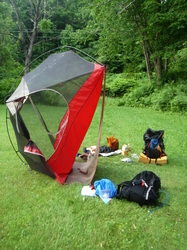 It was a great trip, and taught me that packing light truly does make a difference in comfort. 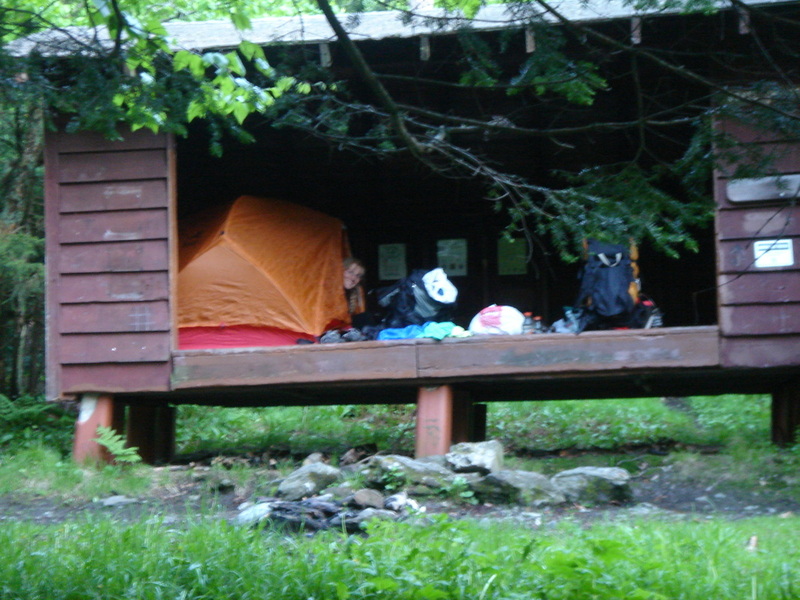 Is it worth carrying heavy camping gear on your back for twelve hours in order to have a comfortable eight hour sleep, or is it better to be more comfortable while hiking all day and less comfortable (but exhausted nonetheless) while at camp? You decide; hike your own hike.